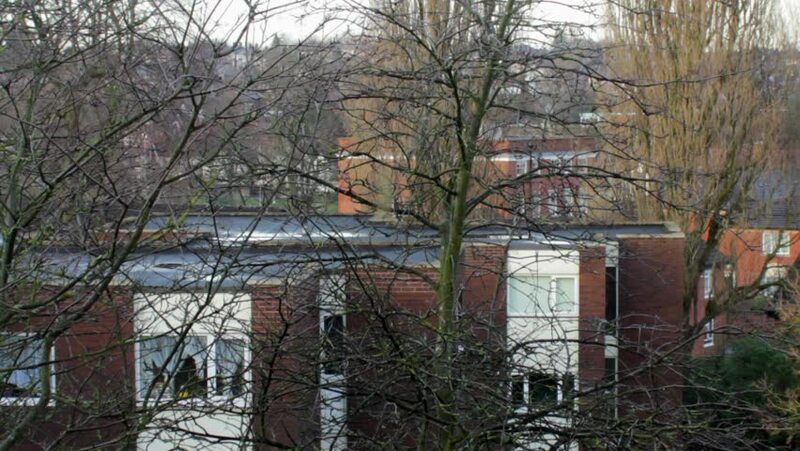 View from the window over the roofs of blocks through the trees - Dalton Court, Erdington, Birmingham, UK. hd00:09View from the window over the roofs of blocks through the trees - Dalton Court, Erdington, Birmingham, UK. 4k00:13WAGENINGEN, THE NETHERLANDS - MARCH 2016: grounds and buildings Wageningen UR campus Dreijen and Biotechnion for Agrotechnology and Food Sciences, seen from arboretum.